We all suffer from back pain at some point in our lives. At Faye Pattison Physiotherapy, we understand how debilitating back pain can be, but thankfully most back pains can be helped with the right treatment. No matter what the cause of your back pain is, we have experienced and knowledgeable massage for back pain Chelmsford specialists on hand at our Chelmsford clinic that can provide a range of treatment methods and techniques, including soft tissue therapy, physiotherapy, massage therapy, sports massage, joint mobilisation, acupuncture; both traditional and deep needling and exercise therapy to help get you back to normal activities of daily living. 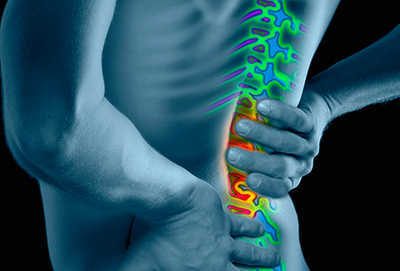 Back pain is not generally caused by a serious condition. It can be triggered by bad posture while sitting or standing, a biomechanical imbalance, bending awkwardly, lifting awkwardly or you may have had a fall and landed uncomfortably. 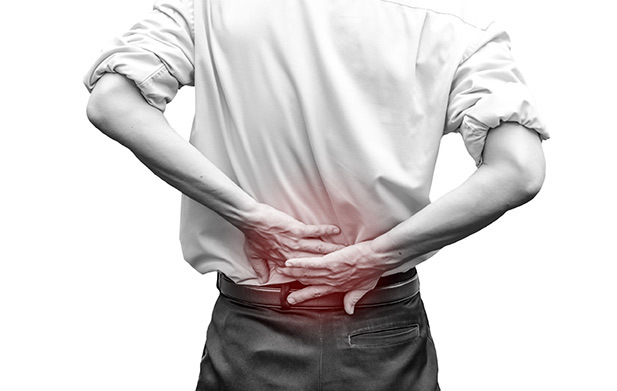 Back pain is one of the most common pains that people suffer from; in fact, studies have shown that around 80% of the population will suffer from back pain at some point in their lives. Having a massage for your back pain can help to restore normal motion and help to settle muscle spasms that are causing you pain. 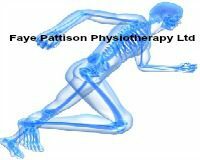 Whether you’ve injured your back during any activity or are suffering with a more acute condition with your back or disk problems, our team of highly experienced therapists at Faye Pattison Physiotherapy will work with you and target the cause of the pain, assist with posture and prevention of re-injury and any ongoing aches and pains you are experiencing. Back pain isn’t often caused by anything serious, but instead as a result of minor sprains, strains, injuries or a pinched or irritated nerve. Lifting heavy objects – Lifting something heavy can overload muscles and ligaments in the back. Twisting awkwardly – Making an unexpected movement can catch your back off-guard and strain the joints and muscles. Poor posture – Too much time spent at a computer can cause posture problems over time. Over using muscles – Your job, hobby or just a habit can make you overuse certain muscle groups, which over time can lead to dysfunction. Overstretching and reaching – Even simple things can catch us out, like bending over to pick objects off of the floor, tying shoelaces and reaching into high cupboards. If you’re an office worker who sits down for a lengthy period of time, or someone who stands for hours at a time, chances are you are enabling postural changes to take place which will put stress on your back. By encouraging normal movement, your body will take on less pressure and will therefore be able to function better. The talented and experienced physiotherapists at Faye Pattison Physiotherapy can help to relieve your lower and acute back pain by recommending a specific type of massage to help target the right area. A massage for back pain can help stiff, tight and aching muscles to relax, easing the pain and tension on the body. How Can Faye Pattison Physiotherapy Help with My Back Pain? We will guide you through the process by taking you through an assessment of your aches and pains to work out what the problem is and what has happened to cause it. From there, we will provide specialist treatment and provide you with exercises and stretches to do in order to accelerate your recovery time and prevent the back pain from striking you down again. Our team of highly trained back massage Chelmsford specialists are dedicated to providing all clients with a smooth, hassle free and enjoyable experience. Once the cause of your back pain has been determined, we will work to find the right treatment for you. 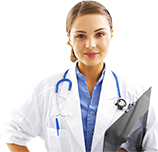 Our years of physiotherapy industry knowledge and experience enables us to keep up with the very latest techniques to help ease and prevent your back pain. We use tailored treatments to help with your back pain, including soft tissue therapy, physiotherapy, massage therapy, sports massage and acupuncture. To book your professional consultation, please contact us today.